Next Generation Firewalls are Next Generation Firewalls…or maybe NOT. In the light of new advanced attacks and the demands to lower security infrastructure costs, just how can one get the most out of the Next Generation Firewall (NGFW) solutions? Are all NGFW solutions the same? Also, find out why Forcepoint Stonesoft NGFW has won NSS Labs' coveted highest rating of “Recommended” for the 4th year in a row. 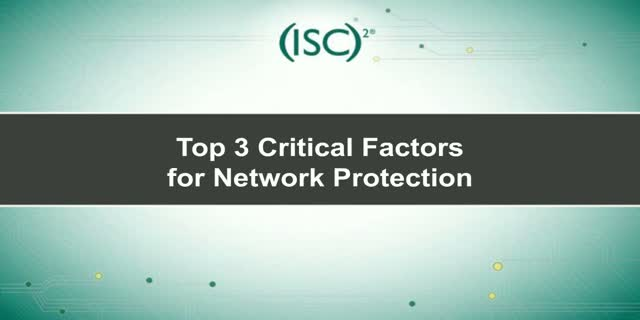 Learn how it can provide the scalability, protection and visibility needed to effectively manage your distributed networks. Plus, rapidly and easily deploy, monitor and manage thousands of firewalls from a single pane of glass.